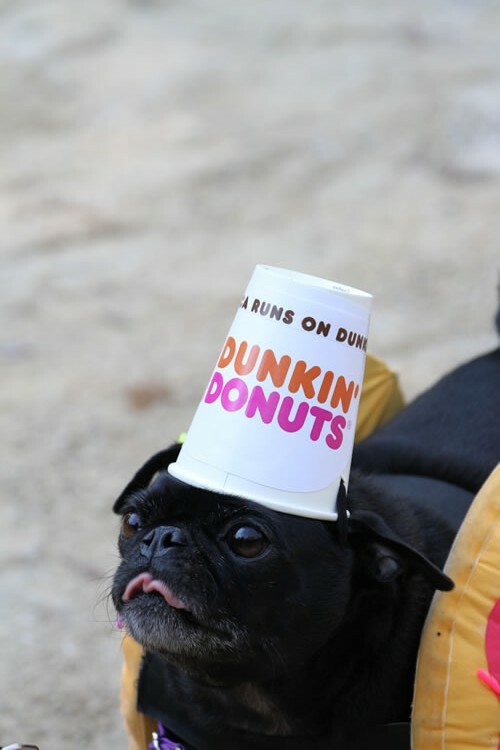 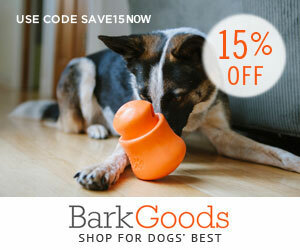 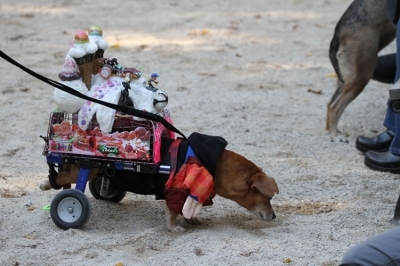 New York City is full of dog lovers that are willing to do what it takes to entertain themselves as well as the public. 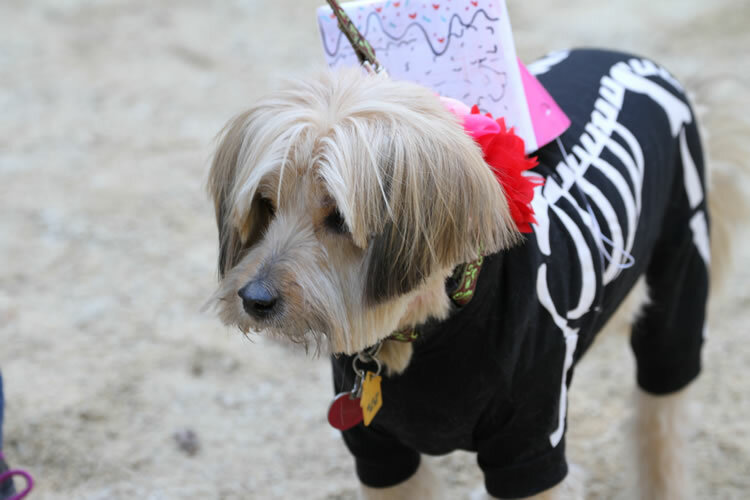 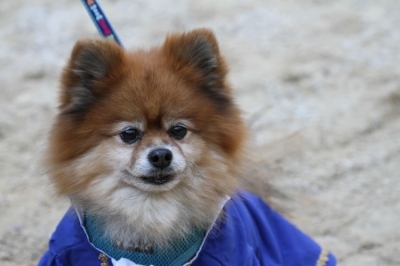 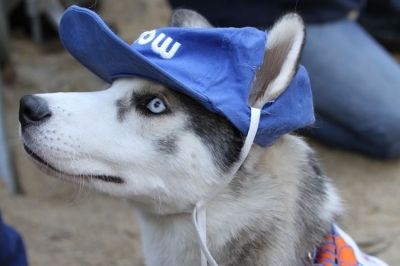 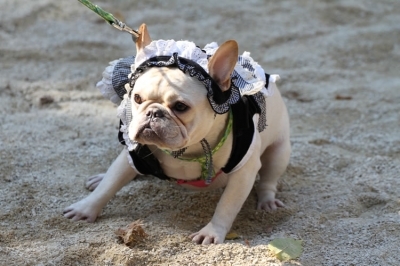 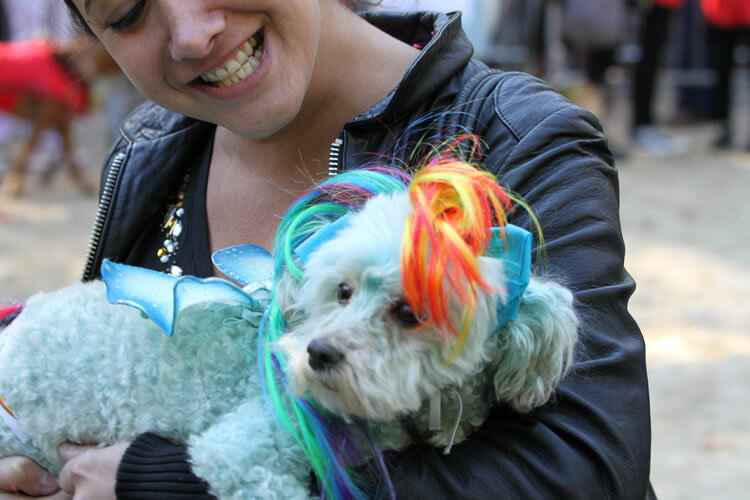 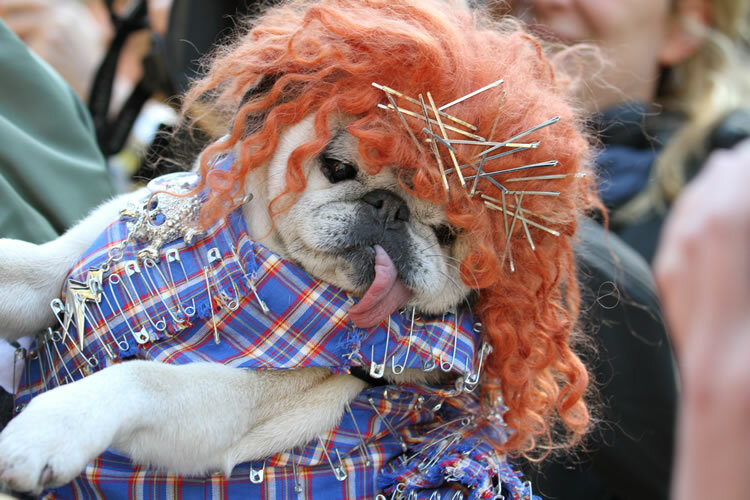 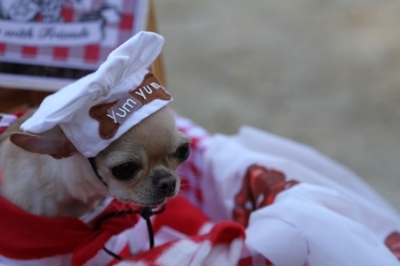 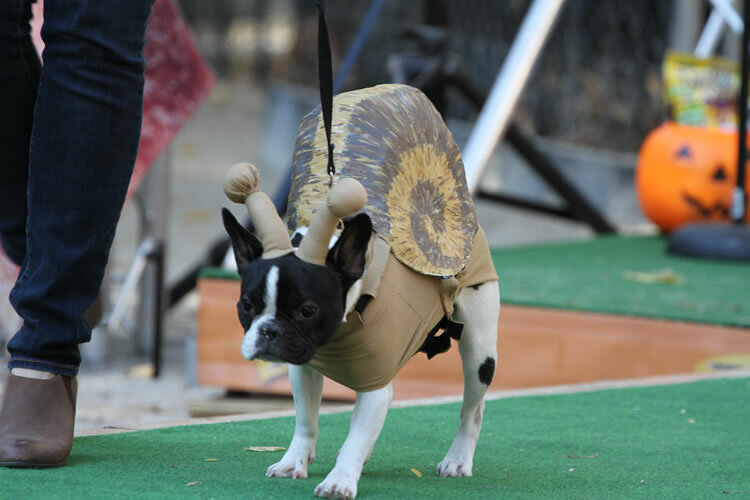 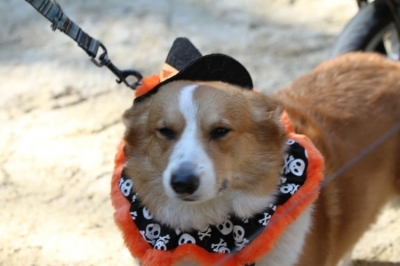 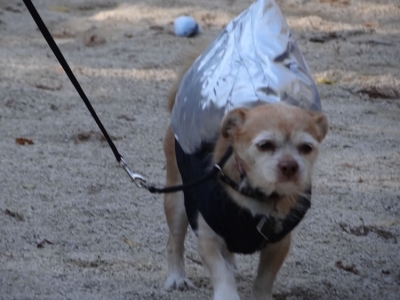 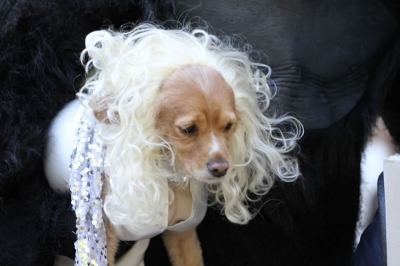 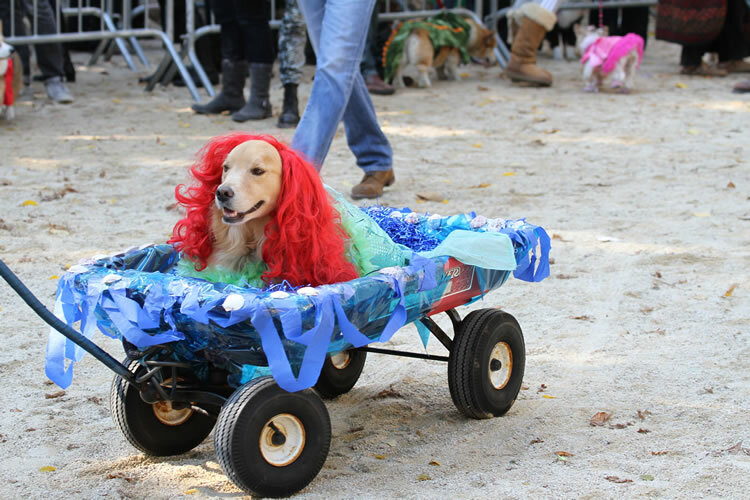 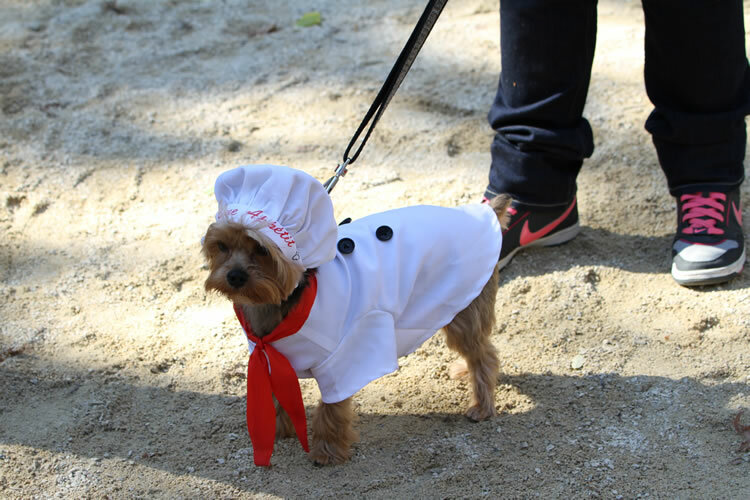 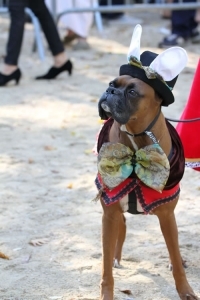 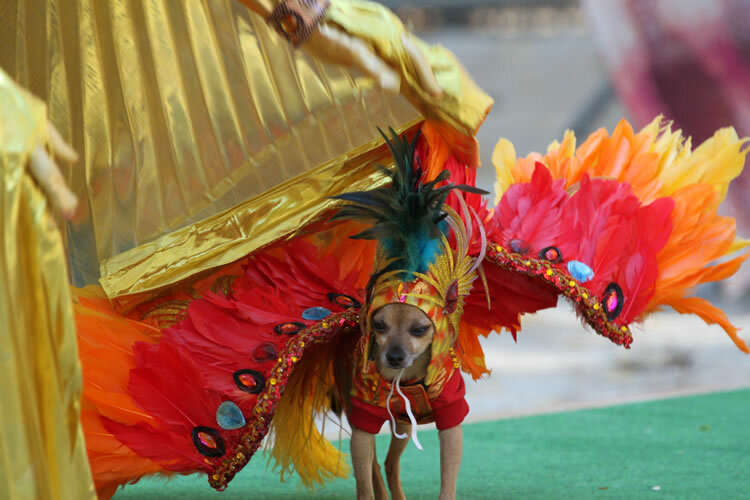 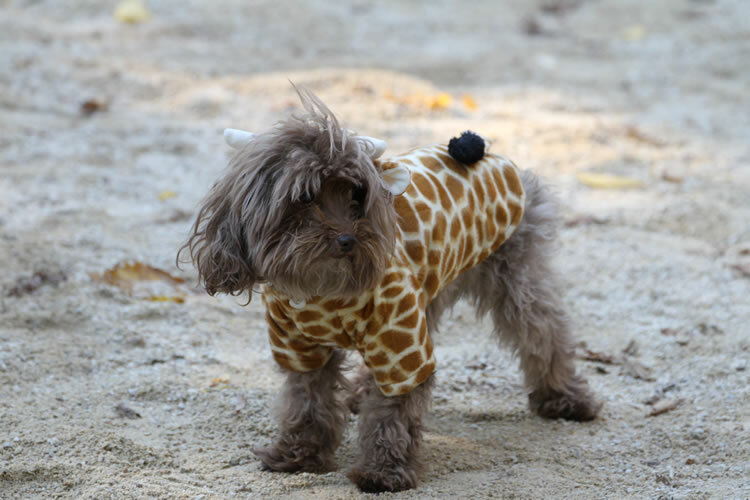 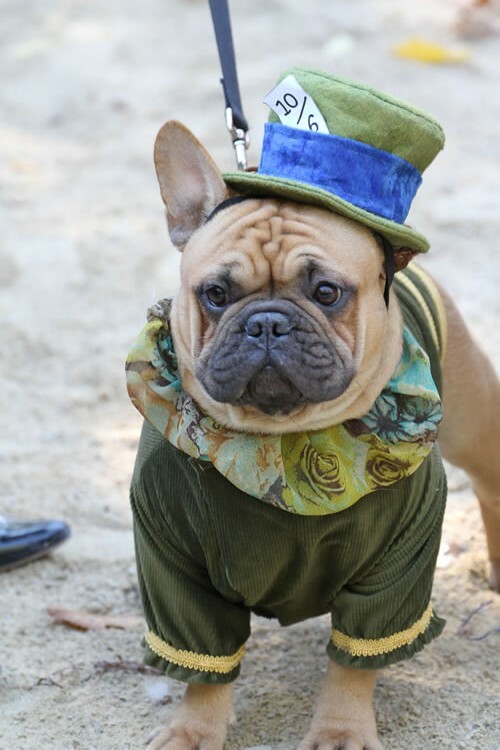 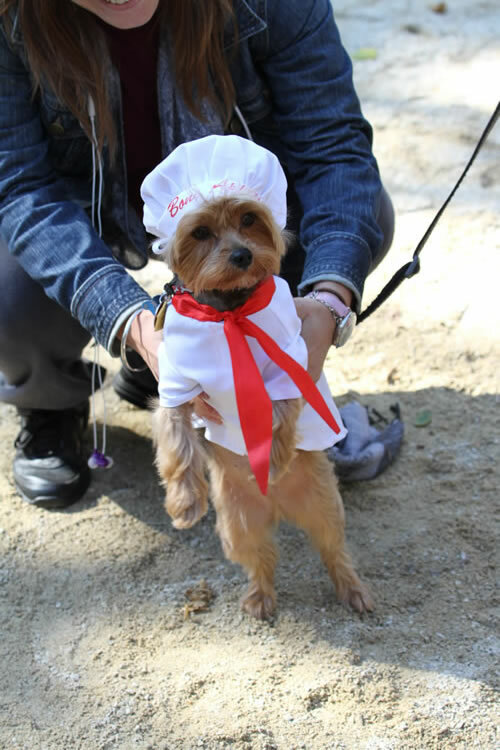 The 23rd annual Halloween Dog Parade in Tompkins Square Park was filled with hundreds of spectators, dog owners and their pets. The afternoon was extremely entertaining as some of the most creative costume’s imaginable were on display.